In a special arrangement with Nike, we're proud to offer this direct-from-retail style.With an open-knit pattern in high-heat and high-motion areas, this moisture-wicking top is also nearly seamless for distraction-free movement. The two-layer blade collar lies smoothly without a collar stand and provides additional warmth and coverage around your neck. 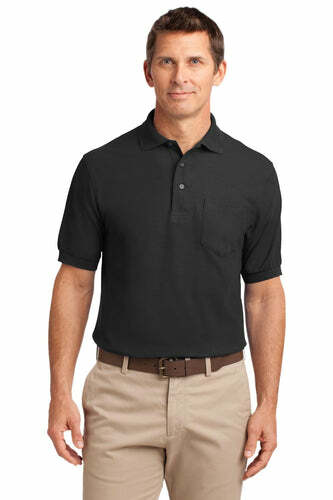 Design features include a reverse coil zipper and open hem sleeves. A contrast heat transfer Swoosh design trademark is on the left chest. 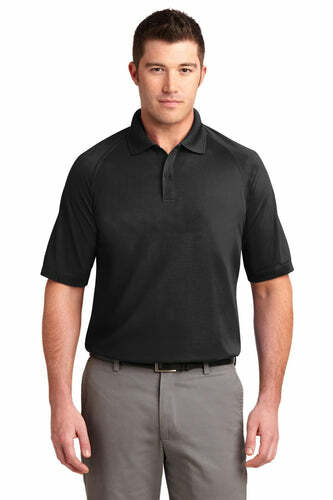 Made of 5.9-ounce, 63/37 polyester/nylon Dri-FIT fabric.